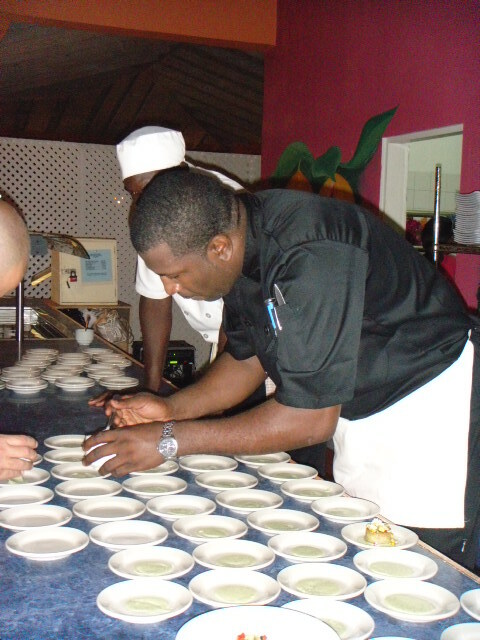 In February of 2010 The Grenada Hotel & Tourism Association held a ‘Grenada Chefs for Haiti’ fine dining event, at which the Executive Chefs of the island’s hotels and restaurants prepared a six-course meal for paying customers, to raise funds for Haiti after the earthquake which caused major devastation, and from which the island is yet to recover. An auction of donated items was part of the event and in excess of $35,000 was raised. 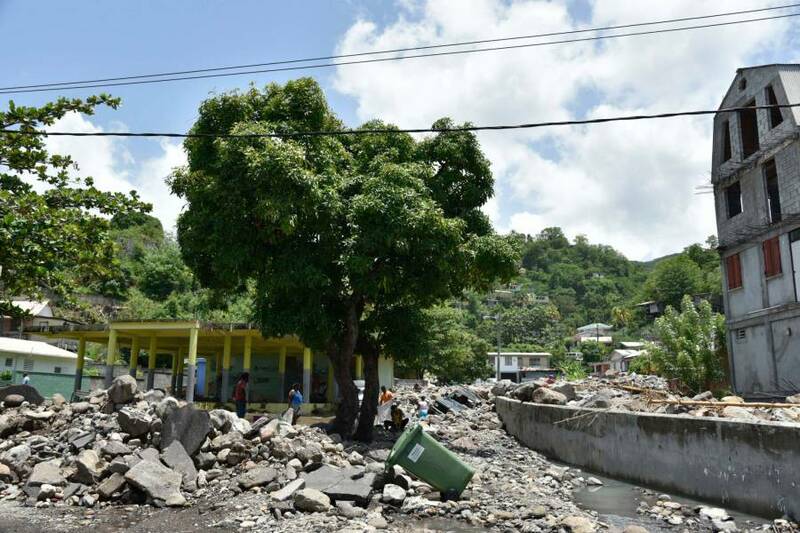 Following the recent floods which caused untold damage to Dominica, the GHTA’s Culinary Committee is once again organising chefs from the Calabash Hotel & Villas, Sandals LaSource, Le Phare Bleu, Flamboyant Hotel & Villas, True Blue Bay Resort, Yolo Restaurant & Bar, Aquarium Restaurant & Bar, Grenadian by rex resorts, Spice Island Beach Resort, Cloud 9 Restaurant & Bar, St George’s University Club, Coyaba Beach Resort, and Up In Smoke, to stage a similar event to be held at the Grenadian by rex resorts on Sunday, 15 November. It is hoped that funds raised from this event will surpass that of Haiti, proceeds of which will go to Dominica. The GHTA recognises that an event such as this cannot be successful without assistance from many business places. It is hoped that all approached over the coming week will generously donate ingredients for the dinner and/or items to be auctioned. Already on board are Colombian Emeralds and the Marketing and National Importing Board. Tickets for the event will cost $150 and will be available from the office of the GHTA and member properties from the beginning of November.